River Oaks Country Club Estates is one of the most prestigious neighborhoods in the Inner Loop. Built around the River Oaks Country Club, Country Club Estates features some of the most expensive homes in Houston. Dating back to the 1920s, the River Oaks Country Club Estates is defined by its gorgeous estates on sprawling lots and landscaped grounds. River Oaks Country Club Estates beautifully mixes luxury living with having city comforts within easy reach. 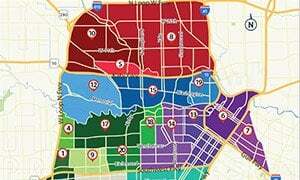 The neighborhood’s location within the Inner Loop provides excellent access to Houston’s key cultural, retail, entertainment, and business hubs. 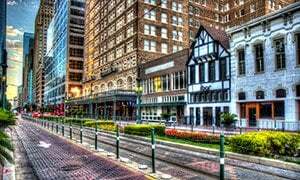 Downtown, the Galleria, the Medical Center, and the Museum District is minutes away from River Oaks Country Club Estates homes. The River Oaks Country Club Estates is made up of about 200 luxury homes. An average home in the area can feature 6,500 square feet of living space on a 23,500-square foot lot. Homes with 4- to 5-bedroom floor plans are available. Larger properties can offer as many as 8 bedrooms. Some River Oaks Country Club Estates luxury custom homes feature guest houses, swimming pools, outdoor kitchens, and beautiful gardens. River Oaks Country Club Estates homes for sale are typically priced between $1M to $6M. Larger and beautifully maintained estates can cost well over $20M. 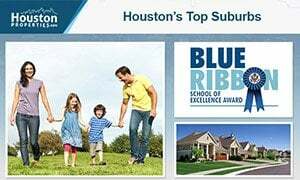 Built around one of Houston’s most prestigious country clubs, River Oaks Country Club Estates features some of the most expensive real estate within the Inner Loop. 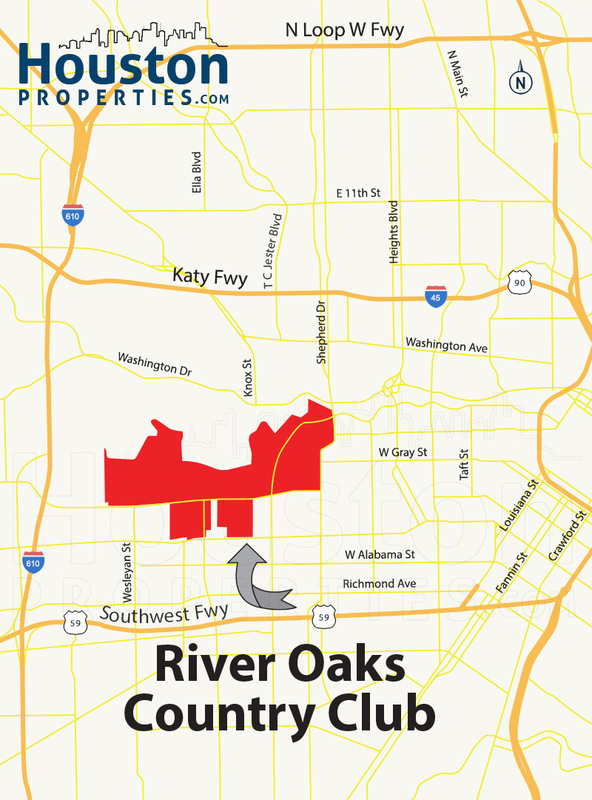 River Oaks Country Club Estates is centrally located within the Inner Loop and is minutes away from key districts like the Galleria, Downtown Houston, and the Texas Medical Center. 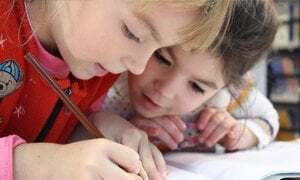 Plenty of retail, entertainment, and outdoor activity venues are available nearby, as well as business and employment centers. 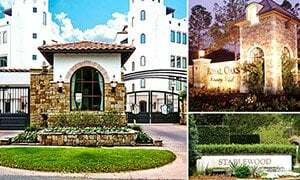 Established in the 1920s by William and Michael Hogg and Hugh Potter, the Country Club Estates covers a 200-acre area around the River Oaks Country Club. The country club is a venue for tennis tournaments, and features a golf course designed by Donald Ross. Today, the neighborhood is known for its elegant estates on sprawling, landscaped lots. Made up of about 200 luxury homes, the River Oaks Country Club Estates features an array of architectural styles. 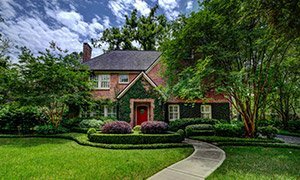 River Oaks Country Club Estates homes are typically beautifully updated vintage mansions, with 4- to 5-bedroom floor plans. Some properties can offer as many as 8 bedrooms. 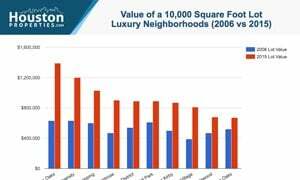 Luxury features are common in the area, like outdoor kitchens, swimming pools, guest houses, multi-car garages, and manicured grounds. Spacious living spaces and lots are also a common feature among River Oaks Country Club Estates homes for sale. Prices in the area can range between $1M to more than $20M.